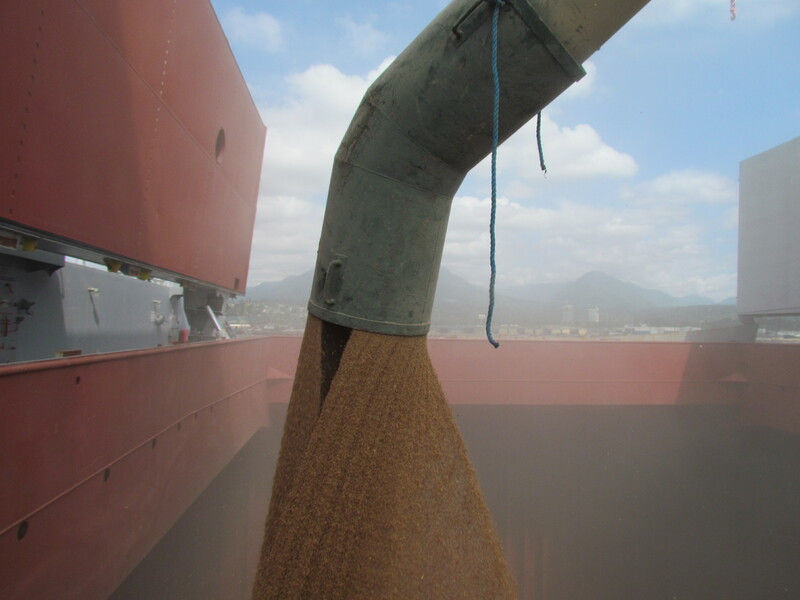 Empire Grain Stevedoring Ltd – Proudly serving our customers for over 110 years. 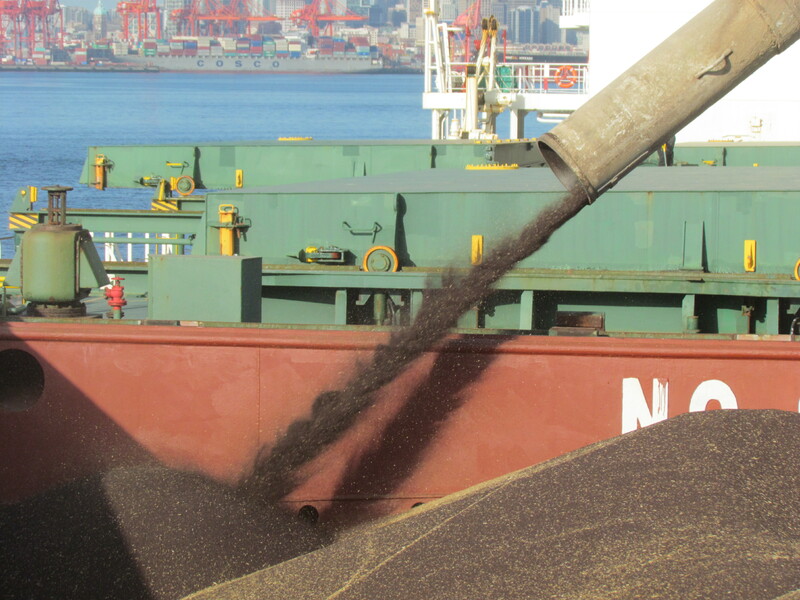 Welcome To Empire Grain Stevedoring Ltd. 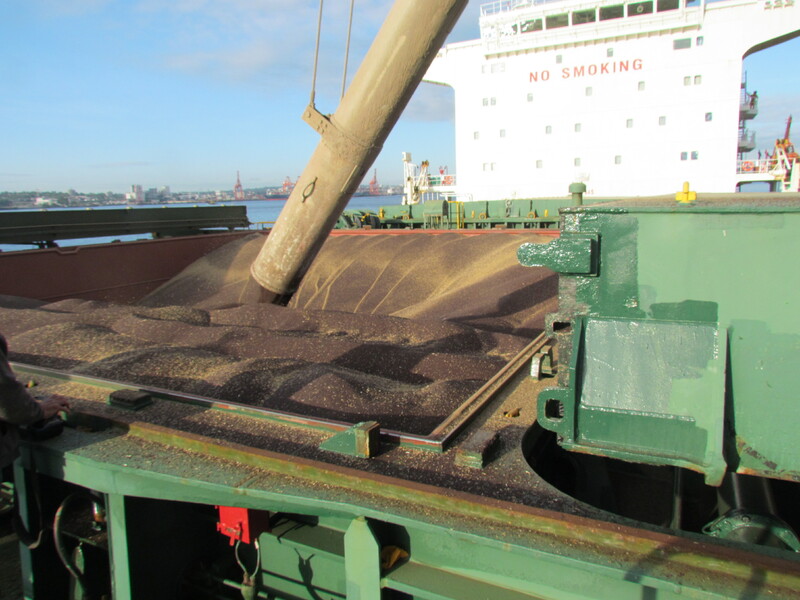 Empire Grain Stevedoring Ltd. operates a world class stevedoring operation, which provides continuous, high quality, high performance labour to terminals and operators loading bulk commodity vessels. 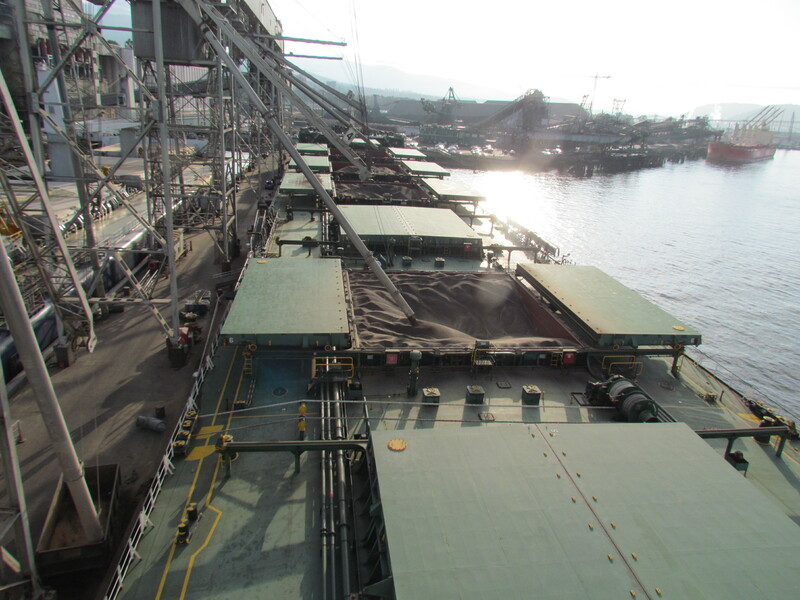 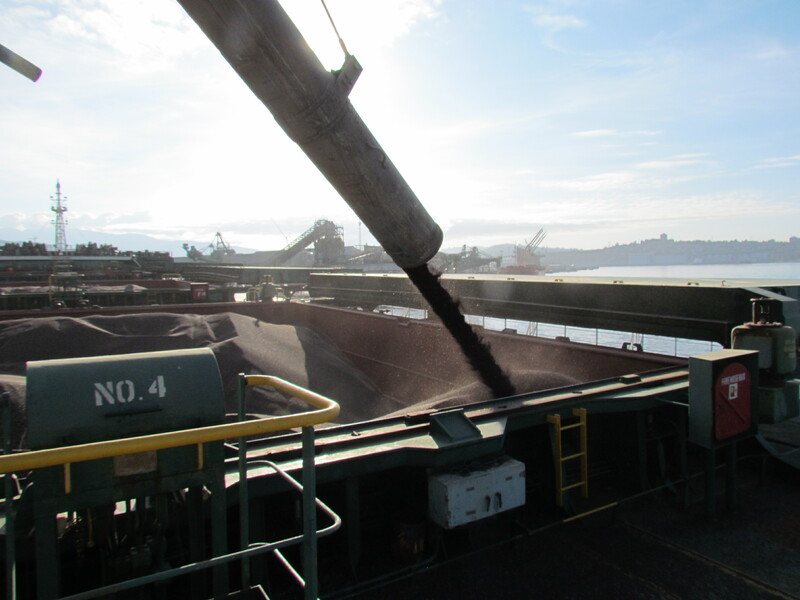 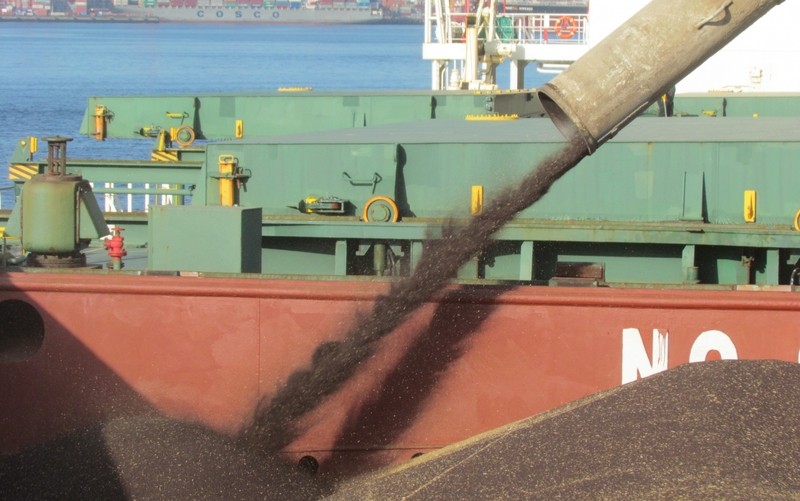 Empire Grain Stevedoring Ltd. is recognized as the industry leader in all aspects of bulk vessel loading specializing in grain and log commodities at the Ports of Vancouver, Prince Rupert and Stewart, British Columbia. 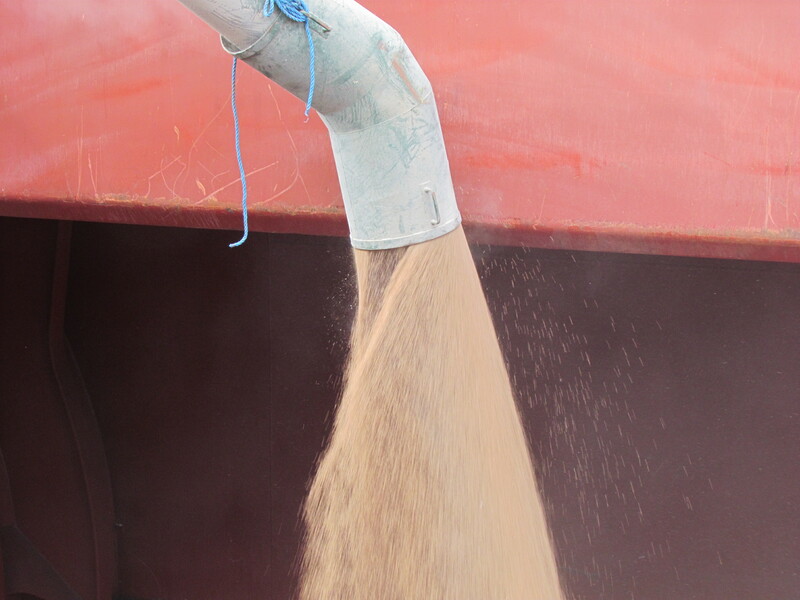 Empire Grain Stevedoring is available to its customers 24 hours a day, seven days a week.